Want to know when we post new content? Sign up for our e-mail updates at our TinyLetter site. 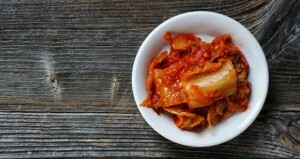 Have a Question or Comment About MicrobialFoods.org? Send us an email using the contact form to the right.